If you’ve had a difficult birth or are feeling particularly anxious – consider enlisting specialist support or a doula (see 3 below). 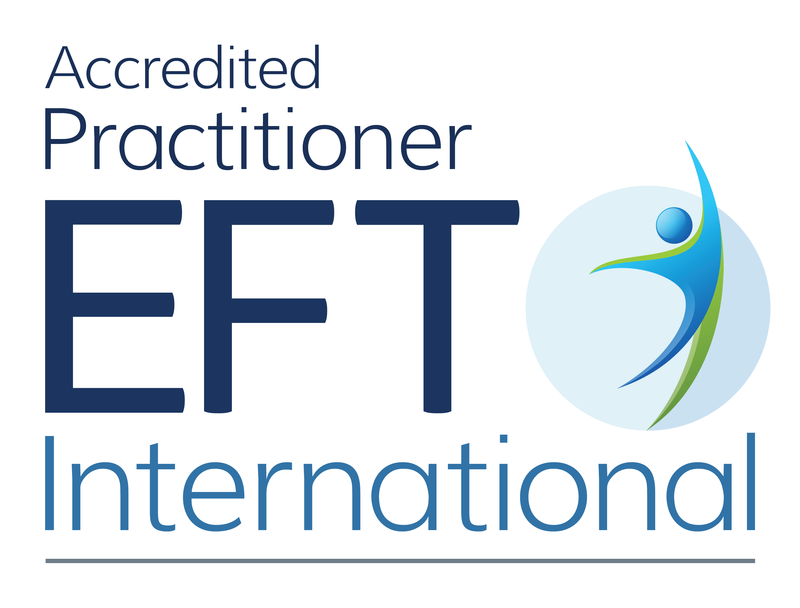 EFT can be amazing to help with specific fears but others might find counselling a better option. I offer an effective Birth Coaching Programme which is particularly good for those with significant fears or trauma. Consider getting birth support. The evidence around doula support is gaining momentum. If you’re not clear why you should hire a doula when a midwife is free – check this out. Birth planning – I know the technical term for this is now birth preferences. Why…. because there’s some opinion somewhere that if you don’t get what you planned for you feel that you’ve failed… I don’t agree… We have a vision in our head and it’s not the bit of paper that makes us think we’ve failed. This is a positive document as you can take into account all the various scenarios that could happen and plan for them – including planning a c-section. The best plan I saw was a mum who thought it all through…. “in this situation, I would want a c-section”….. Create a plan for Dad/Birth Partner – I know this might sound crazy – give them a plan of what you expect from them, where things are (especially during a home birth so they know where everything is and what to do should you need to transfer in), what you need from them, how they can support you. Often it’s the dads left in the corner, not sure what to do, then becoming dis-associated from the birthing process. Physical activity – keep active in your birth. It will help get your baby into a good position – specifically recommended – walking, swimming, pregnancy yoga and squats – Ina May Gaskins says, “Squat 300 times a day, and you’re going to give birth quickly. I really couldn’t recommend this enough. 300 squats may feel excessive, but as many as you can – even if you manage 10/20/30 every day – you’re doing well. Get informed – a positive birth isn’t always where a birth has ended vaginally – a positive birth for me is where a women has taken control and made the decisions that she feels confident in. Birthrights offer some amazing factsheets about your rights and here’s what I wish I’d know about birth. Having a positive birth isn’t rocket science. It’s someone everyone can achieve regardless of where you give birth or mode of delivery. 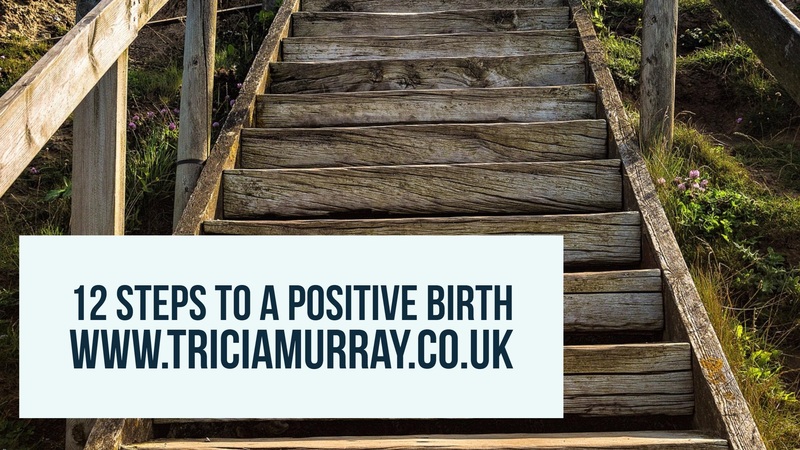 You can achieve a positive birth. ⟵Why should I pay for a doula when a midwife is free? Pingback: How can I have a painless natural childbirth?